Our Water Damage Cleaning expert well versed with the latest technology & environment friendly cleaning methods transforms your surroundings into nothing short of spectacular. Tom’s Water Damage Cleaning in Melbourne is available all round the clock. Your convenience is our priority. Water damage repair is the one the most stressful things you can go through which demands immediate attention and action. And, when that happens, Toms water damage cleaning company is the first one to call at your service. We understand that you want your property to be cleaned up and dried as quickly as possible to minimize the extent of damage to your cherished items. So, we offer full water damage cleaning services that helps you stay stress-free and relaxed. During disasters like floods, fire eruption or other catastrophes at our homes or offices, it becomes difficult to find the right people to reach out to at the right time. Those are the times we don’t understand what to do and whom to call. During such times, Toms plays a vital role as your go-to restoration services. In fact, we also make it easier for you by assisting your insurance company for your claims and restoration services. When disaster strikes, our professionals are at your doorstep, whether it’s your home or office and immediately start working on the assessment of your damage and analyse how much time the water clean-up process will take. 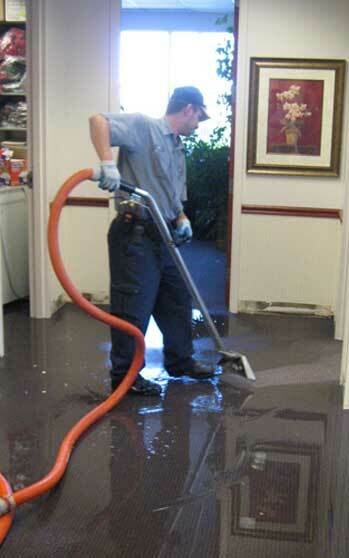 In addition, without wasting a moment further, we swiftly initiate the house water damage repair process. 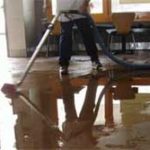 Toms Water Damage Cleaning company is the most preferred water damage restoration and flood damage control company in Melbourne. We have a track record of reaching your damaged property faster than others in the industry. Not only do we reach faster, but, we also initiate the water damage cleanup as quickly as possible, avoiding the risk of more damage and reducing the cost attached to the damage. And, that’s why Melbourne loves Toms Water Damage Cleaning company for our extraordinary customer services. 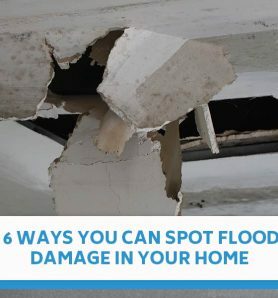 Water damage control is something that needs expert professionals to carry out the complete inspection of the damage and the process on how to clean it up as quickly as possible. Moreover, advanced water restoration equipments need to be used carefully which needs precision and training. 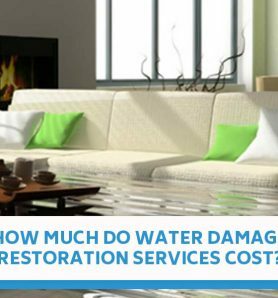 That’s why Toms water damage cleaners have high-end expertise and years of experience of using such equipments to clean up water damage avoiding any further damage. Our expert professionals are available 24X7 for any emergencies. Don’t wait for the damage to emerge louder, call us right away on 1300 068 194. Great work! I am using Tom's Cleaning services for all my cleaning work. I have been using Tom's Cleaning Services for one year now! Pretty consistent in their working and friendly team.